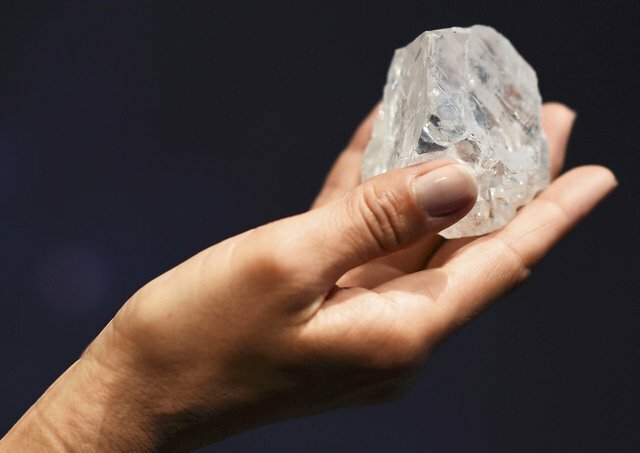 “Lesedi la Rona”, the world’s largest gem-quality rough diamond discovered in more than 100 years, goes on display in London this week before it heads for the auction block where it is expected to fetch more than $70 million. 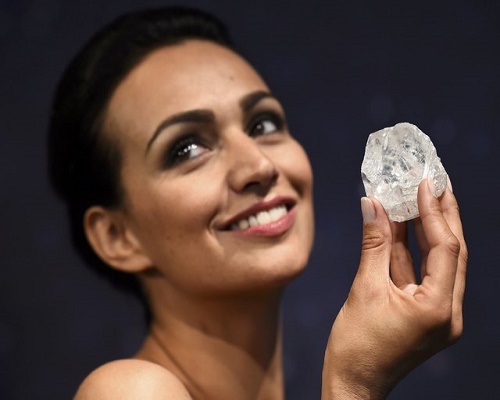 The 1,109-carat diamond, shown to British media on Tuesday, was uncovered last November in Botswana by Canadian mining company Lucara Diamond Corp. The gem, whose name translates as “Our Light” in Botswana’s Tswana language, is believed to be between 2.5 billion to more than three billion years old. Auction house Sotheby’s previously displayed it in New York. It will be auctioned on June 29.